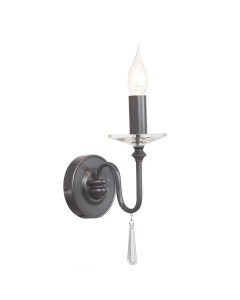 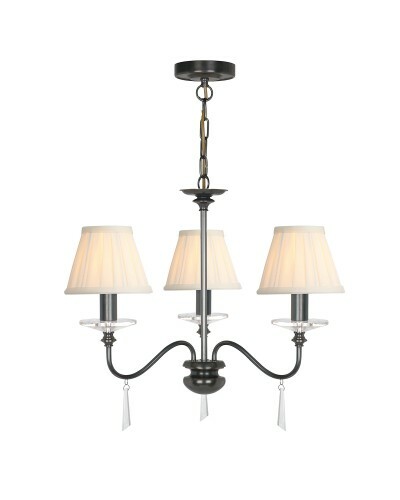 This Finsbury Park 3 light duo mount chandelier is a traditional handmade ceiling light which features an elegant frame and curved arms that support exquisite cut glass sconces, candle holders and hand cut glass droplets. 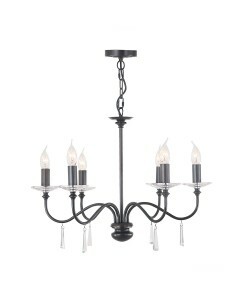 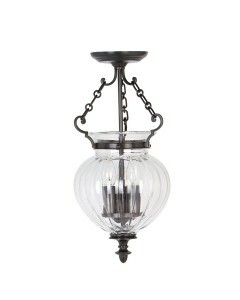 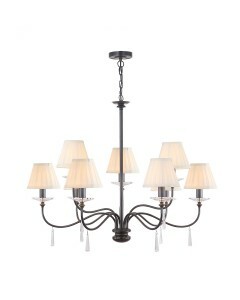 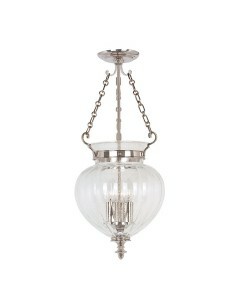 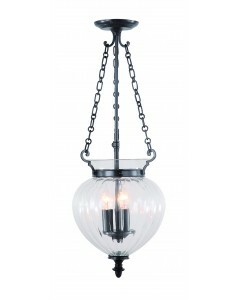 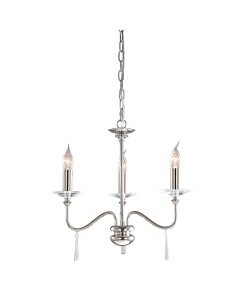 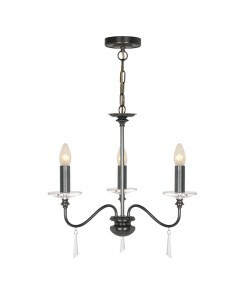 Using many components in cast brass, this chandelier creates a very solid structure and is in an Old Bronze finish. 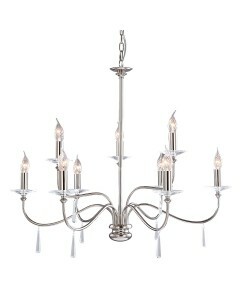 This is a classic and timeless chandelier that has a polished and refined style that will look majestic in any large room. 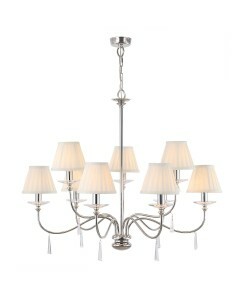 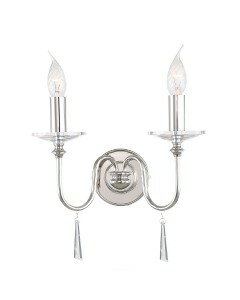 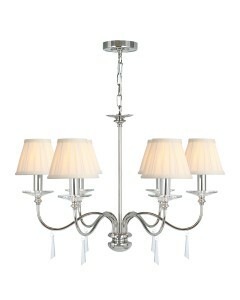 This 3 light chandelier comes complete with 3 handmade soft Pleated Ivory Candle Shades (Code: LS162). 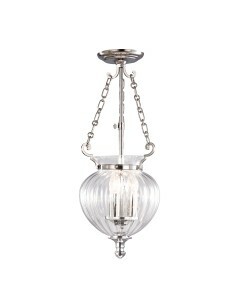 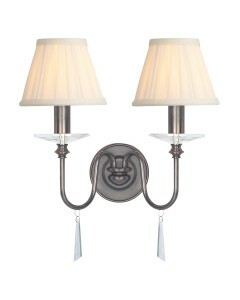 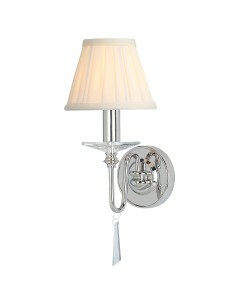 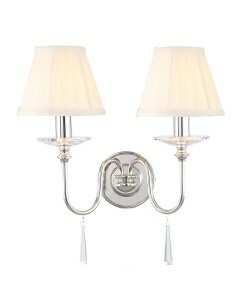 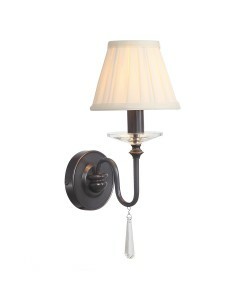 These are clip type shades for easy fitting onto candle or golf ball shape lamps. 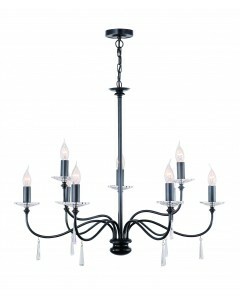 The 3 light chandelier has a height of 450mm and width of 550mm. The maximum drop is 1080mm, however, the chain can be shortend on installation if required to suit many ceiling heights.